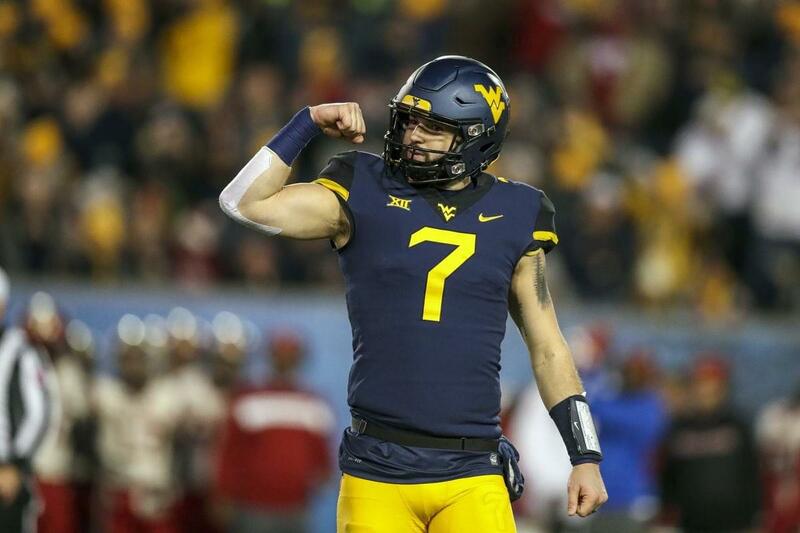 Former Florida Gator and West Virginia Mountaineer quarterback Will Grier is one of many high-profile prospects at the Senior Bowl this week. Grier joined “XL Primetime” to talk about a variety of topics beginning with what the process is like in Mobile, Alabama this week. “You’re talking to a lot of teams and you’re getting asked a lot of the same questions,” Grier told 1010XL. “You’re talking to general managers and scouts, a lot of different guys, and it’s really important to just be honest and be yourself around these guys. Grier was asked about playing in numerous offenses during his college career and how that may benefit, or hurt him, in the NFL. “I had the opportunity to play for three really good staffs, two at Florida and one at West Virginia,” Grier said. “A lot of the stuff I was doing at Florida was run heavy and a lot of it was under center. It was a couple different pro-style offenses, so I have a pretty good background there. “Then when I went to West Virginia, they spread things out and were pass-oriented which is super cool and the league is kind of going that ways. Grier says with all he has been through during his college career, both on and off the field, nothing is going to shake him. “Through the up’s-and-downs of my career, I’ve always come out on top,” Grier said. “I’ve surrounded myself with good people and I care deeply about this game and I respect this game. Grier was asked if he would welcome the opportunity to play in Jacksonville. Finally, Grier was asked if he still follows the Florida program and if he likes what he sees from Gator head coach Dan Mullen.